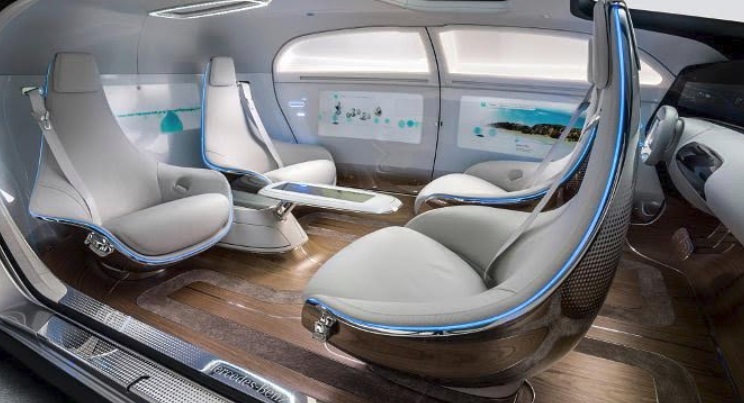 Sciblogs | Who will Drive the Driverless? Who will Drive the Driverless? 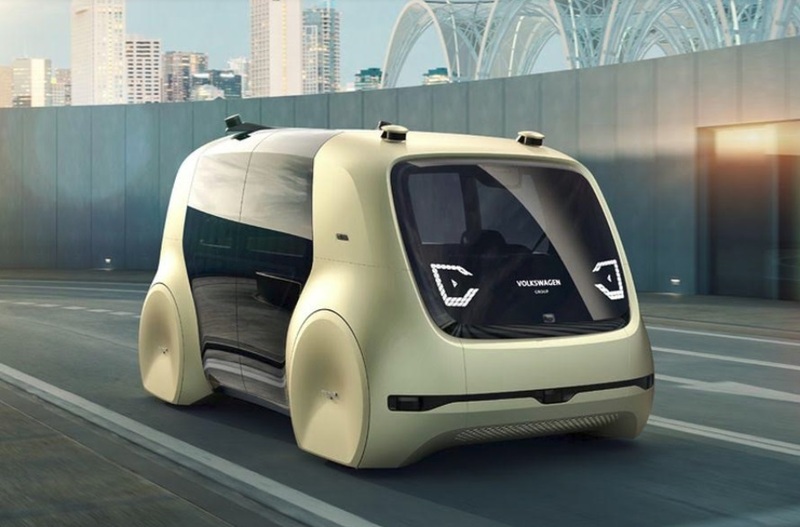 I am thinking about the future of autonomous electric vehicles (AV) in New Zealand and what would be the pressure points. This is ahead of a conference on the subject in Singapore at the end of January 2018. If say DHL (or a similar international courier company) approaches the NZ Government in four years asking for permission to import a trial number of 10,000 AVs to deliver packages to all in NZ’s cities, what response will they get from the government and people of NZ? At the same time, say Uber (or one of its competitors) also makes an application for 10,000 people-carrying AVs, how will this affect the population? I assume that our new government will be thinking forward to that time, and will have legislation already enacted this term to handle the necessary governance. DHL will likely contract the several delivery systems already in place, like grocery and pizzas, mail and Trademe packages and will take over the business of the post office and most of the current couriers with their higher cost structures. Similarly Uber will kill off all taxis, most buses, and will provide a feeder service to trains. They will provide door-to-door people delivery, so taxis will be the first to go. The groups that will welcome this change will be the government, the health system and the people who will be offered inexpensive, prompt, reliable and safe personal transport and goods delivery. 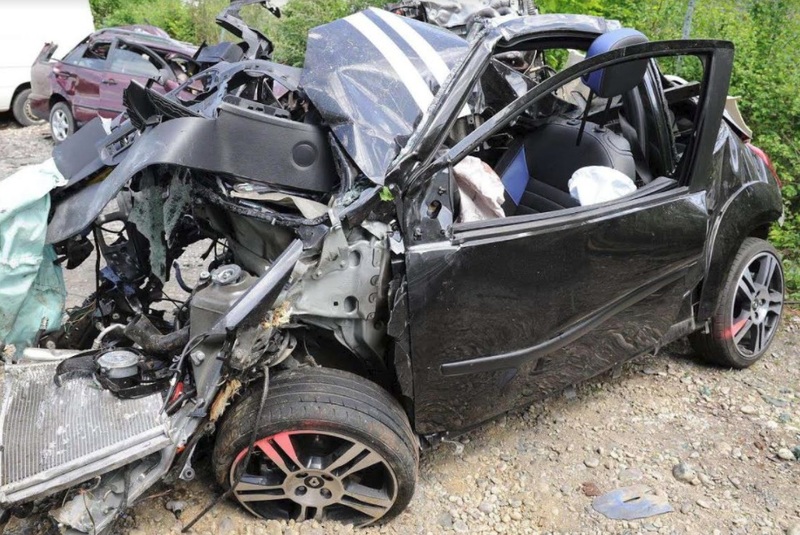 The number of accidents and deaths from AV accidents, where it is the vehicle’s fault will plummet to about one percent of the current rate. So the hospital system, including ACC, will be very pleased, as will the general public, who has for many decades suffered horrible accidents, prominently reported in the media. There will still be some accidents, as some people insist on acquiring a Darwin Award, but that is human nature. ACC will pin the costs on the company that owns the vehicles, which will seem unfair. Over a hundred years ago, the speed limit was 12 mph. As you know this has increased over the decades. There is no reason that it will not further increase, with the help of the new technology. This will make it very difficult for human car-drivers to negotiate our roads, as the rest of the vehicles will be whizzing past them at a high speed. There will be a quick up-take of the new technology. But will you ride in a driverless vehicle? A large number of people have already travelled in such a vehicle, mostly within the confines of international airports. Of course you will get in an AV, quickly getting over the initial anxiety attack. The big cost will be borne by all car owners, as they will have zero value in their vehicles. Those that are wise will sell their cars before they drop too far in value, like the first red-zoned Christchurch residents who bought in western Christchurch before the prices rose. Cost will trigger the move to a-cars. If electricity is say NZ25 cents per kWh and it takes 20 kWh per 100km to fuel an AV then that is 5 cents per km. Add the cost of the vehicle with tyres the main maintenance cost, perhaps a new battery at its future low cost. Brakes will be little used as most braking will be regenerative, perhaps a set of pads at half a million km. A complete drive train replacement of the few moving parts at a million km will extend its life. Say NZ$60,000 so 6 cents per km. Add the cost of roading (7 c), ACC (0.1 c), profit (17 c) and GST (5 c) to make it say 40 cents per km. The vehicles can take say four, so the price will depend on how many share. For one passenger from Wellington airport to the far end of Karori would be 13.4 km at $5.36. Likely to be lower as three others could be dropped off in the city on the way. So say $ 3. Four people going from Auckland airport to Britomart 27.4 km would be $2.74 each. So someone who travels 12,000 km a year would pay about NZ$2,400 ($ 46 per week) if averaging two passengers per trip. If there are a million AVs each doing 50,000 km a year then the annual turnover would be NZ$20 billion. The reason for the large number of vehicles is latency – the time between cell-phone ordering and the turning up at the door. But this is still considerably less than the 4 million vehicles currently in New Zealand. The effect on many industries will be catastrophic. Vehicle insurance will not be required as the AV owners will self-insure. ACC will have much less income into this part of their business, but also much less costs. Hospitals will have much less work with only a few accidents. Vehicle sales, repair and maintenance will all but disappear. Getting rid of 4 million vehicles will generate a short-lived business. The oil industries will have little sales, perhaps temporarily to fuel aircraft. The search for oil off the coast will cease, Marsden Point will close down and the shareholders of oil companies will panic and sell, as this technology goes worldwide. Rail will benefit if they can compete on price and latency, with their very much lower energy usage per km. The cities will have a clean atmosphere, improving bronchial health, a further reduction in health costs. The streets will be less congested, allowing efficient travel. They will be quiet, reducing people’s stress, so triggering a reduction in alcoholism, domestic violence and crime. The opposite of what happened after the Christchurch earthquakes. The electricity required will be about 10 TWh, a quarter of what is currently generated – solar, wind and geothermal will supply, and there is still a question mark above Tiwai Point. The country will use less carbon, assisting the mitigation of global warming. So our international commitments will be honoured, and we can stand up proud to lead the world yet again. New Zealand is the ideal country for trials of this technology to start, being highly accepting of new technology, small enough to be flexible, with encouragement from government, keen to improve the lot of the citizens. Roll on 2021. Maybe a new NZ business startup, and not DHL/Uber? With the support of the government, the health system and the people – and good for the environment. George Jones worked on an autonomous locomotive project for Tranz Rail more than one and a half decades ago – zero man crewing. Good stuff, George. I think you should also recognise that the driving experience, the feeling of being in control of a vehicle, man and machine as one, will continue to excite the imagination of a section of the population. Some of this will be satisfied by motor racing, just as horse racing survives a century after horses ceased to be the main mode of transport and traction. There will also be people who will want to drive on the roads. If AVs become faster than present-day cars, the need for speed will be partly satisfied. But there will be a group who will still get a thrill out of changing down and accelerating past what they will see as mobile pea pods. I agree with you Cameron. We also have rallies with clydesdales, traction engines, vintage cars, and we will have them for what are now current cars. I suggest the same speed limits as are current for human drivers, and higher limits for AVs. Similar to now where light vehicles have a higher limit than trucks/buses. AVs can be set to never exceed their speed limit, while not so with human drivers. “… changing down …”, implies petrol-heads – the future boy racers will be electro-heads with electric vehicles, without gear-shifts. We will still need some traffic police.